Have other questions? Contact PIDC for assistance. 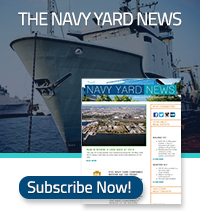 The Navy Yard News is a bi-monthly digital publication that will be delivered to your inbox. We will not share or sell your information to anyone.